Atopic Dermatitis Treatment - Illustrated (click here for full size image). A simplified, stepwise algorithm for the treatment of AD. 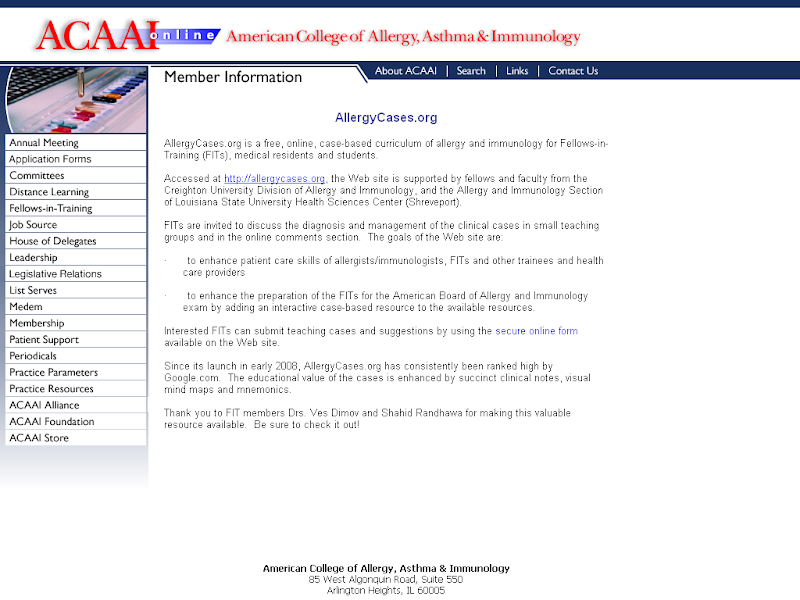 Allergy, Asthma & Clinical Immunology 2011 7(Suppl 1):S4. Adult atopic eczema - from patient's and doctor's practical point of view - BMJ, 2011.